Embrace a successful lifestyle and commit to the grind, enable a competitive advantage needed to bring your A game on a daily basis! 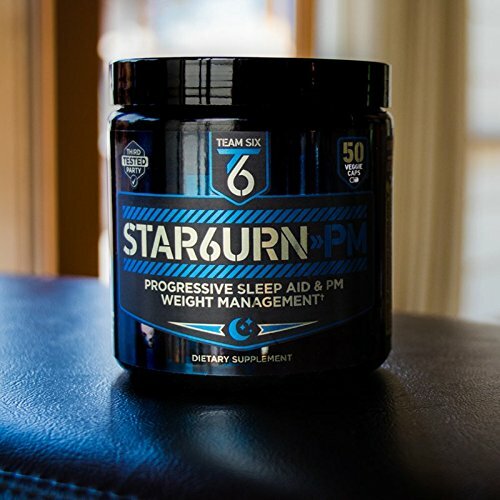 When you shut down for the day, STAR6URN-PM is just beginning. It’s all about getting the most out of 24 hours. 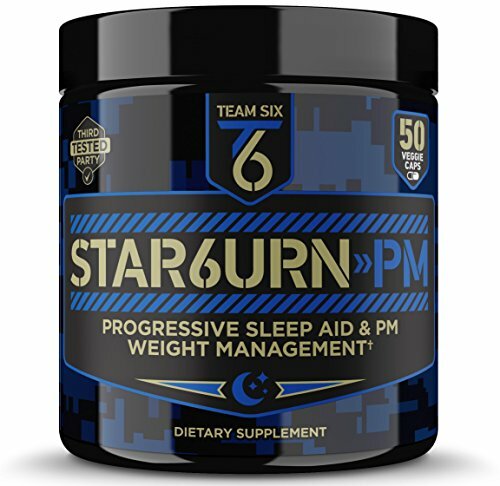 Optimize your sleep (REM) cycle, reduce stress, fight adrenal fatigue and support a better physique in the process. 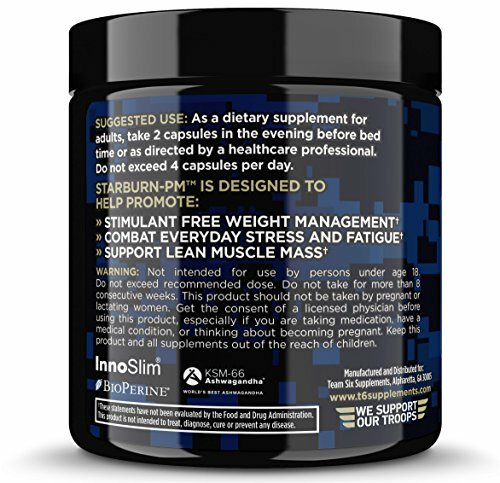 Weight loss supplements are a dime a dozen but STAR6URN-PM is different. 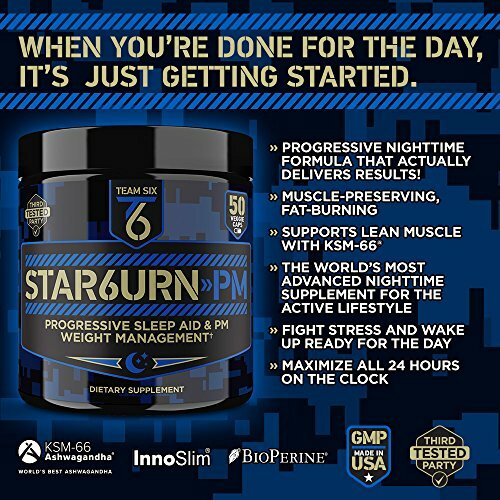 It has been shown that optimal sleep supports a healthy metabolism but STAR6URN-PM actually has stimulant free weight loss technology built in, essentially boosting fat burning capacity with a hybrid metabolism boosting carb inhibiting combination of innoslim, ashwagandha, green coffee bean extract and garcinia cambogia extract – Safe for both men and women.This combination also acts as a natural appetite suppressant, helping to alleviate cravings for unhealthy carbs (sugars) with continued use. 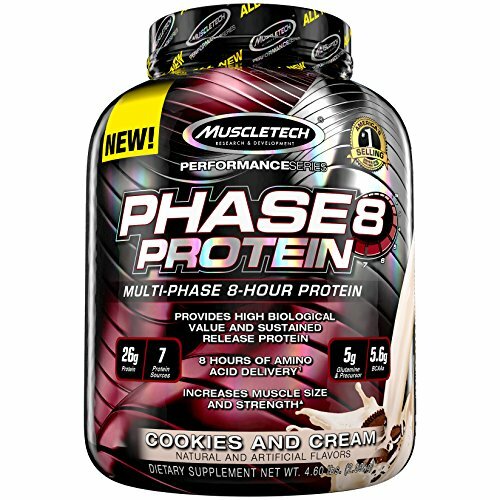 These ingredients have also been shown to support healthy thyroid function! 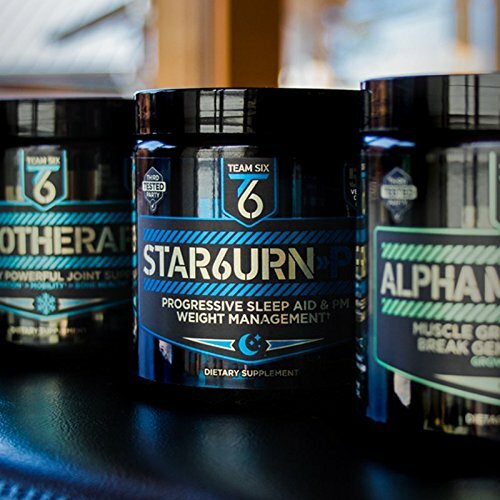 Better adrenal health leads to focus, clarity and more energy throughout the day. 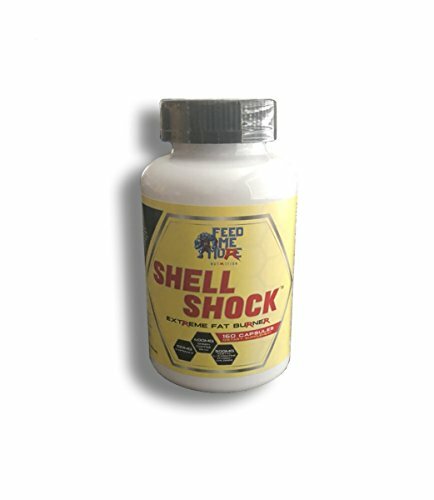 Remove brain fog from the equation and wake up more rested and energized! 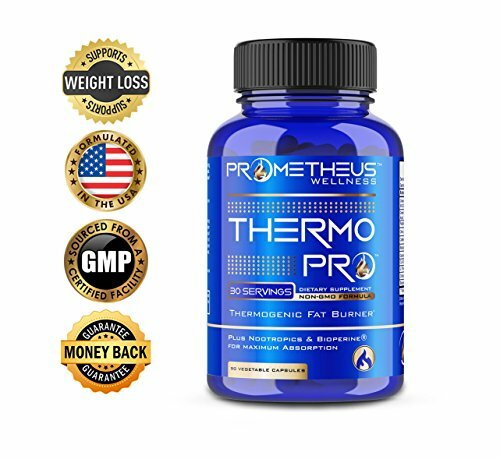 While these veggie pills are often classified as one of the best caffeine free fat burners available, their muscle enhancing properties shouldn’t be overlooked! 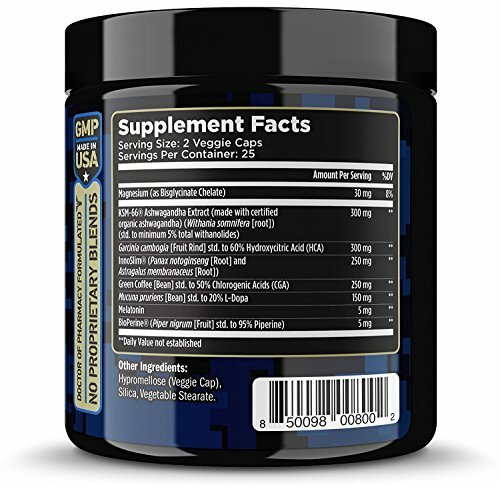 KSM-66 Ashwagandha has been shown to support healthy testosterone levels, boost strength and accelerate muscle recovery. 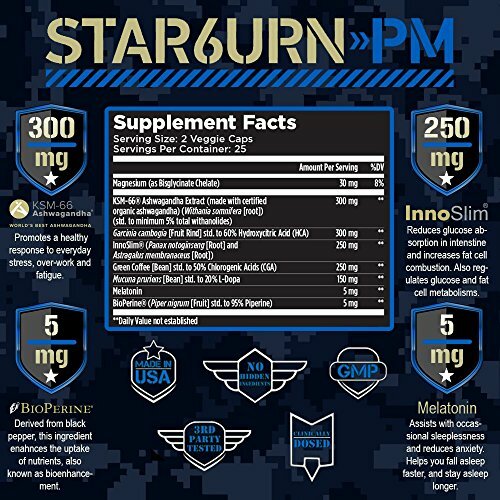 STAR6URN-PM is a progressive innovation for advancement! 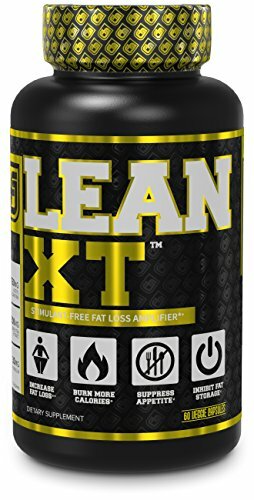 Support lean muscle mass, boost metabolism, accelerate body fat loss, restore adrenal function, relieve stress and improve sleep quality! 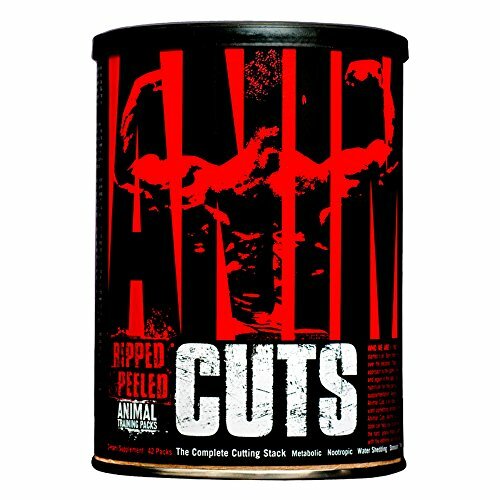 Never before has a supplement delivered like this! Unlock the best version of yourself by optimizing your 24 hours! 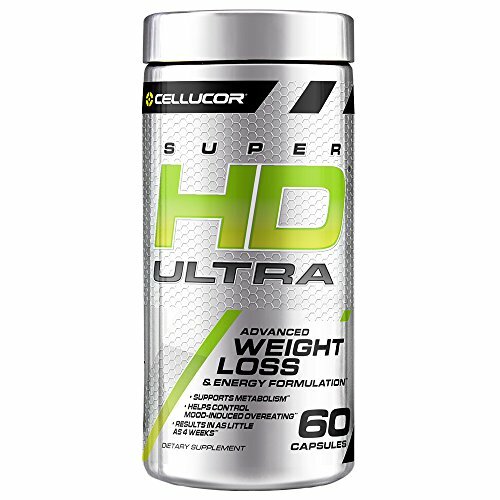 ULTRA WEIGHT LOSS & ENERGY: SuperHD Ultra packs 575mg of ingredients to provide incredible support for metabolic wellness, and mood-induced over-eating. 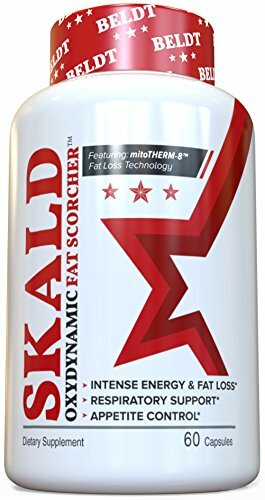 AMPLIFY WEIGHT LOSS: SuperHD Ultra was created by a trusted brand – home of the SuperHD family – and has become the all-in-one advanced weight loss and energy formulation. 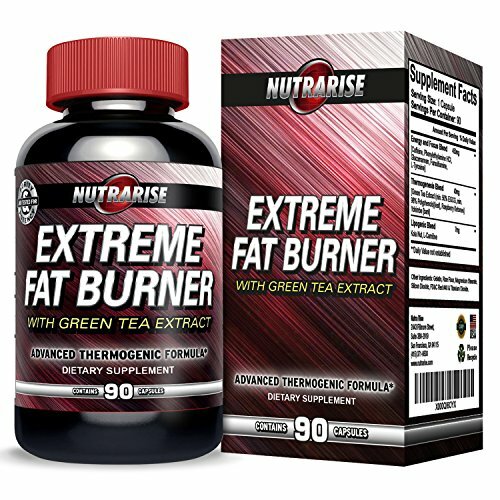 ✔️ NATURAL WEIGHT LOSS – Green tea has been consumed in Asian cultures for centuries and has been shown to promote healthy weight loss while improving overall health. 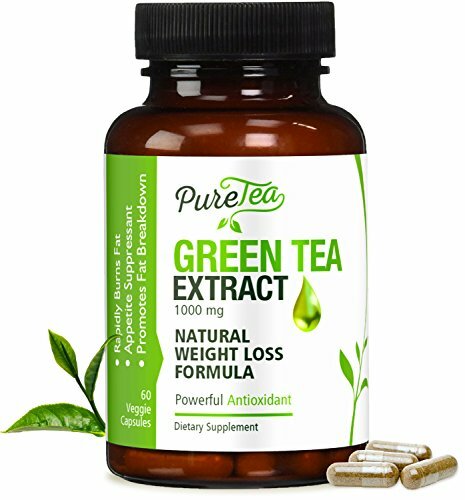 While there is no miracle weight loss formula, green tea extract can gently boost your metabolism and provide increased energy. 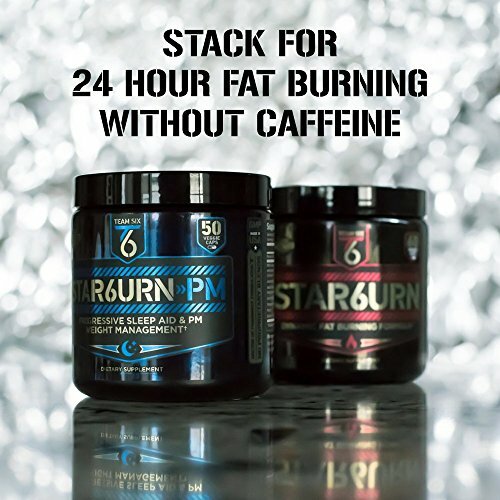 ✔️ GENTLE ALL-DAY ENERGY: Green tea extract contains a small amount of naturally occurring caffeine that, when combined with L-theanine (amino acid), provides a stable and steady boost in calm energy without the jitters of other caffeine products.